Winters are quite harsh on practically any living organism. Your turf is no exception. No matter how well you prepare it for the snow and ice, a portion of the turf will die during the winter. Commonly referred to as winterkill, this death is a result of a couple of factors. While commercial lawn care services can help you recover from these damages faster, knowing what caused the death will help you understand and care for your lawn even better. While most grasses will go dormant during winter to conserve energy and survive the extreme weather, a continuous sheet of ice harms even the most versatile types of grass. Since ice sheets are impermeable, they not only lower the grass’s temperatures drastically but also force toxic gases to build up under the ice. It is the gas that will kill your precious grass. This will only happen if you live in an area that can have unthawed ice sheets covering the lawn for up to 120 days nonstop. This refers to the unsightly gray or pink tint you get on sections of your lawn that have been covered by snow or wet leaves for long. If your grass starts suffering from this mold long before spring kicks in, it could easily die off before you discover and treat the problem. Landscapers will use a fungicide on sections of the lawn that are prone to such molds before the snow sets in to avoid mold kills. If your grass survives the snow alive, the mold will die off naturally as the sun shines. Applying some fungicide will accelerate the healing and reduce the number of irritating spores released to the air as the snow thaws. Cold, dry winters can deprive your grass of the water; it needs to sustain its hibernation. This is why some landscapers will top dress exposed tuff or even water the lawn periodically to keep it hydrated. The better alternative would be going for grass variants, such as fescues, buffalo grass and Kentucky bluegrass, that are winter desiccation stress resistant. If the desiccation goes on for long, portions of the turf will dry up and won’t recover immediately spring strikes in. If your region experiences a couple of warm days before spring actually sets in, this can trick your grass into starting growing before winter is over. They will take in water and start blooming only to be frozen by the late winter freeze. You can’t anticipate or control this. The only thing you can do is wait and see how much damage the crown hydration did and come up with a strategy to fix the lawn. Winter recovery is one of the trickiest parts in preparing grass for spring and summer. 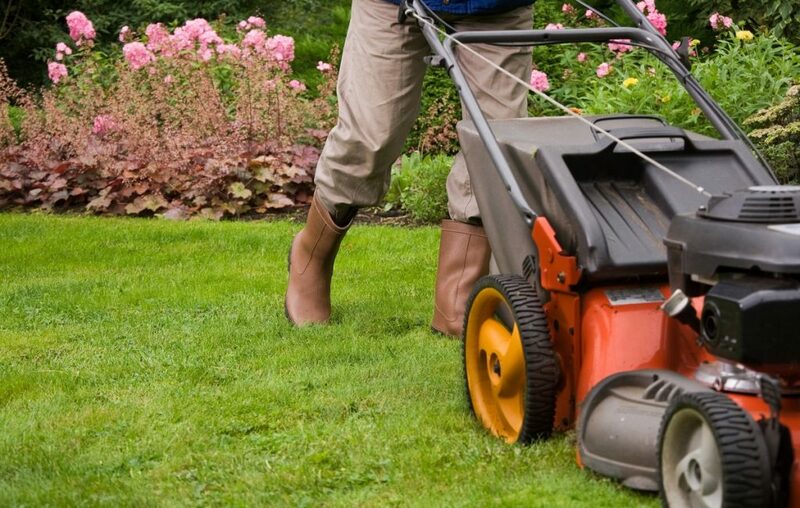 If you have large tracts of land for a lawn, you should always consider hiring professional landscapers who specialize in commercial lawn care. They will have the skills and resources needed to fix up your turf faster than you can.